ONLY 8 MILES FROM SEVEN SPRINGS MTN. RESORT! 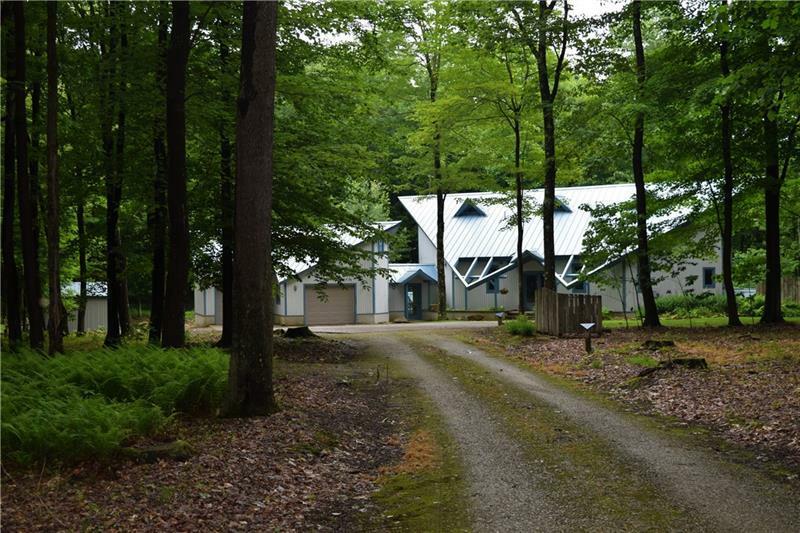 NESTLED AMONG A SPRAWLING CANOPY OF TREES ON 3.04 LEVEL ACRES IS THIS MAGNIFICENT 5 BEDROOM HOME IN OAK RIDGE ESTATES! THE UNIQUE ARCHITECTURAL DESIGN WITH ATTENTION TO DETAIL, LOW MAINTENANCE FEATURES, & "GREEN" CONCEPTS OFFERS THE UTMOST IN MOUNTAIN LIVING! THE MAIN LIVING AREA OFFERS HEATED FLOORS, A SPACIOUS GREAT ROOM, KITCHEN, PANTRY, LAUNDRY, DINING AREA, & 1/2 BATH. 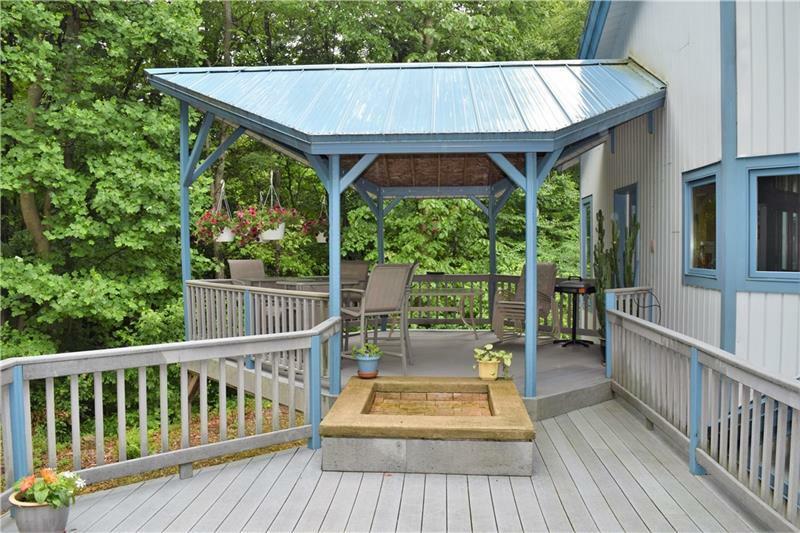 THE MASTER BEDROOM IS, ALSO ON THE MAIN FLOOR & HAS A GAS FIREPLACE (ALSO VISIBLE FROM THE GREAT ROOM), A DECK & A SPECTACULAR FULL BATH WITH WALK-IN SHOWER! 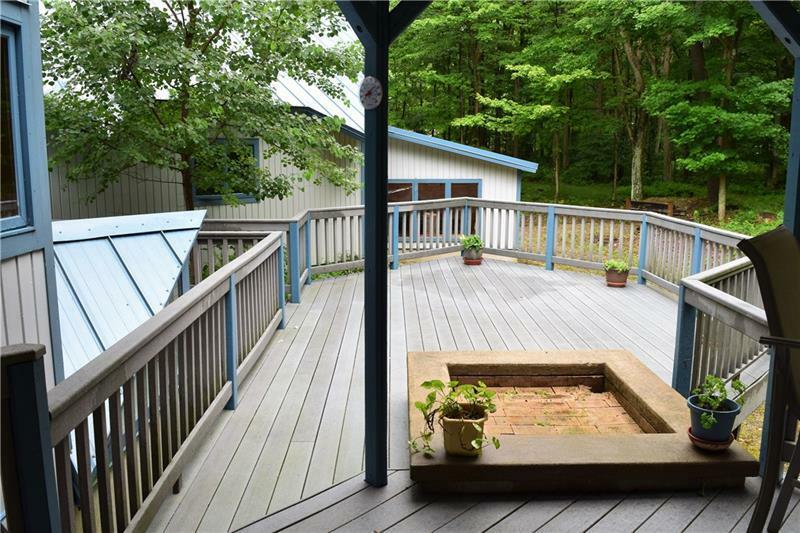 ACCESS AN OPEN COMPOSITE DECK FROM THIS LEVEL & ENJOY THE PRIVACY OF THIS PROPERTY WITH ITS NATURAL HABITAT. 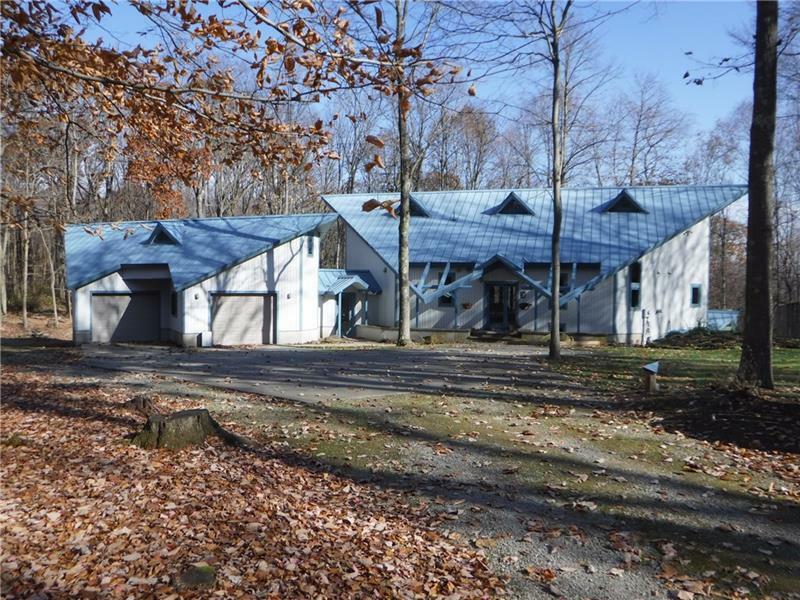 TWO BEDROOMS/FULL BATH ARE LOCATED ON THE 2ND FLOOR WITH AN OPEN HALLWAY OVERLOOKING THE GREAT ROOM! THE FINISHED LOWER LEVEL HAS 2 BEDROOMS/FULL BATH & THE LAYOUT OFFERS ENDLESS POSSIBILITIES WITH NO SHORTAGE OF STORAGE SPACE! BUYERS MUST SEE THIS REMARKABLE HOME TO APPRECIATE ITS "ONE-OF-A-KIND" CHARACTER!! Courtesy of Al Meucci Real Estate. © 2019 West Penn Multi-List, Inc. All Rights Reserved. Information Deemed Reliable But Not Guaranteed.